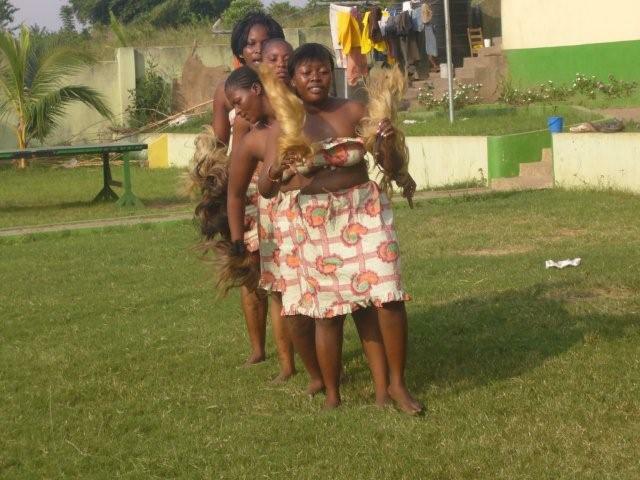 Ghana is a country in Westafrica, which is very rich in cultural activities. Start your journey in Accra or simply make it your base from where you can visite various interesting places around Accra and the nearby towns. We can offer you rooms in the guesthouse Culture House just 20-30 minutes from the airport in Nmair Dzorn a new district of Accra nearby a big market district Madina. The Culture House is a place of relaxation. The natural wind intruduces you to the coastal feeling of Accra without feeling hot. One of the most known beaches Labadi Pleasure Beach is as well just a few minutes from the Guesthouse. The place is ideal to start your journey, as the access to the new highway to the West and East is just 10-15 minutes away. 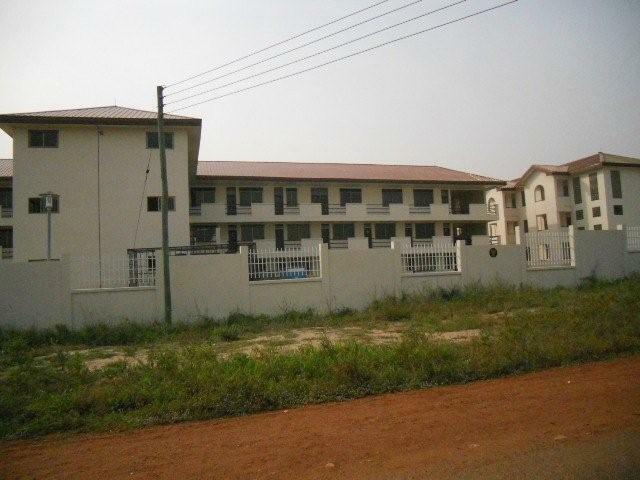 The Benuye Academy is a Ghanaian-Swiss joint venture, based in Ghana and Switzerland. The idea and aim of the Benuye project is to estabish an academy with a modern educational program, from which both Ghana and Switzerland will profit. 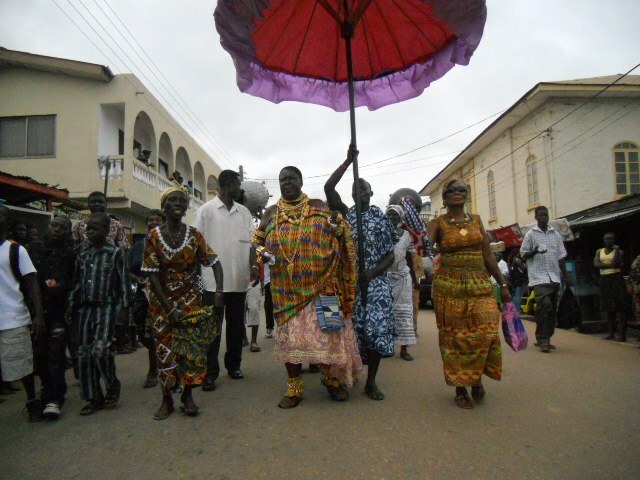 The traditional cultures of Ghana should be promoted and included in all the activities. It is a combination of traditional education such as story telling and music, and modern training on the computer. The program will also include free training classes for local students and adults about actual educational problems. Additionally we want to promote an eco-tourism plan which includes the foreigners into the village live and introduces them into traditional culture. To promote intercultural learning through discussing, observing and researching. 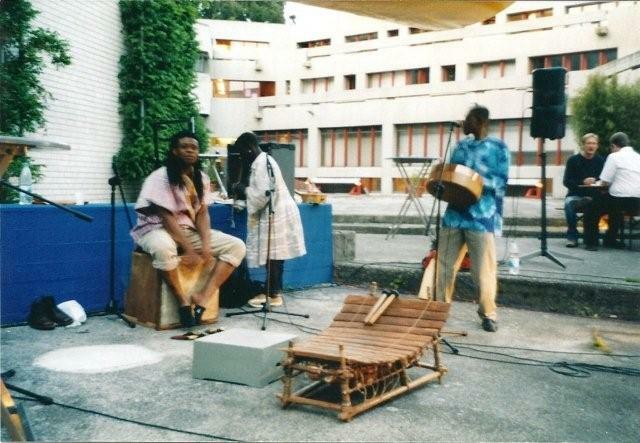 The research will consist in finding out more about African culture(for example: traditional religion/rituals, social life and its changes in the modern time, musicethnological subjects), and aspects of intercultural learning (for example: how to live together and accept different cultures of eachother, away from ethnocentrism). 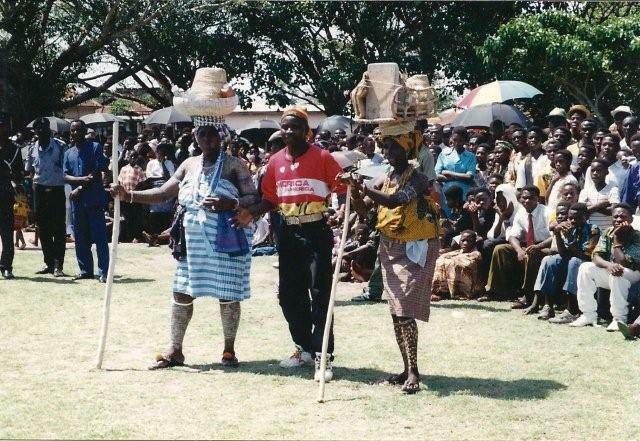 ORGANIZING educational FORUM DISCUSSIONS on topics such as teaching and learning through drama, dance and music, or doing modern research work in ethnology, music, dance and theatre. New African and European approaches to intercultural understanding and mutual enrichment, offering students a wide range of possibilities of being ‘ethnic' without becoming ‘ethnocentric'. 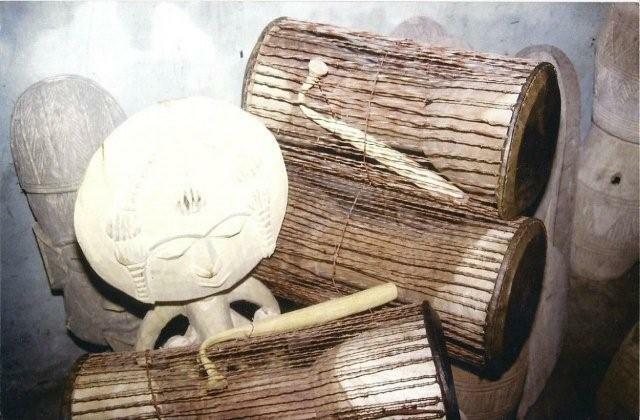 Introducing students of all nations to several handicraft workshops, such as carving, dyeing materials, weaving baskets. 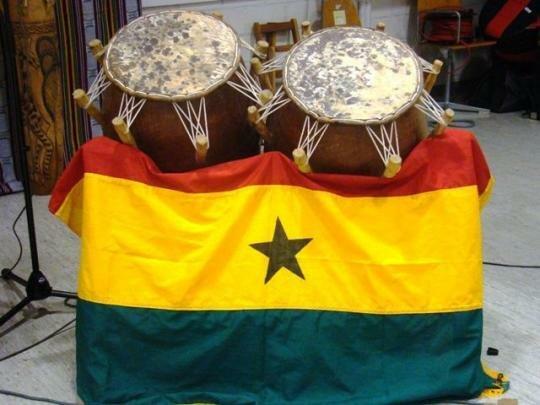 drumming and dancing workshops:Come and experience our dynamic music and dance, rhythms and varities of Ghanaian culture. 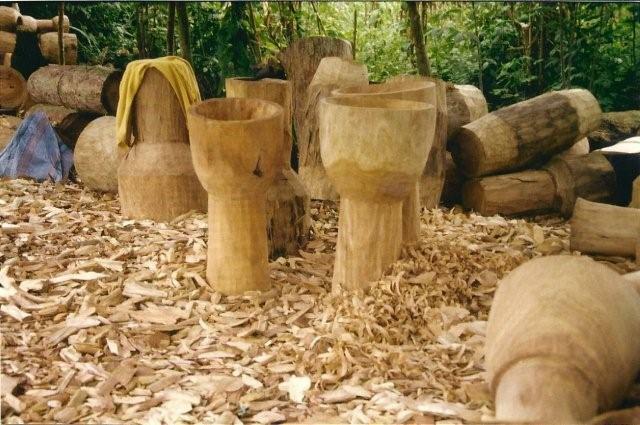 See and take part in carving and handicraft workshop. Watch the gallery for additional pictures. 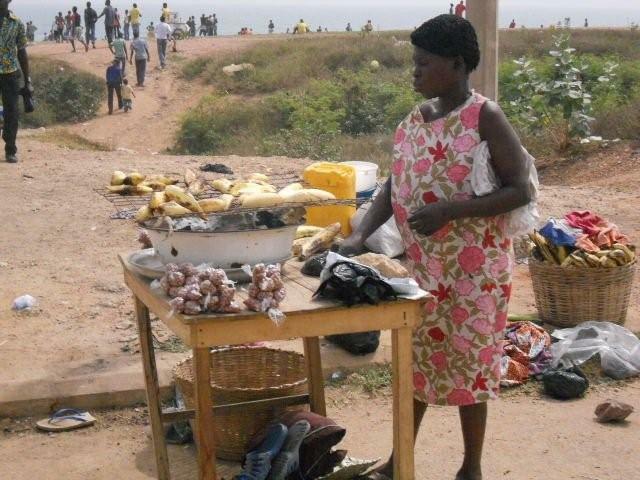 City life: visit the interesting and powerful life in the capitol of Ghana, Accra, with its fascinating markets: Makola, Timber, Agbobloshi and Art Center, National theater, school of perfoming arts at Legon, Tema harbour and not to forget about the wonderful beaches. 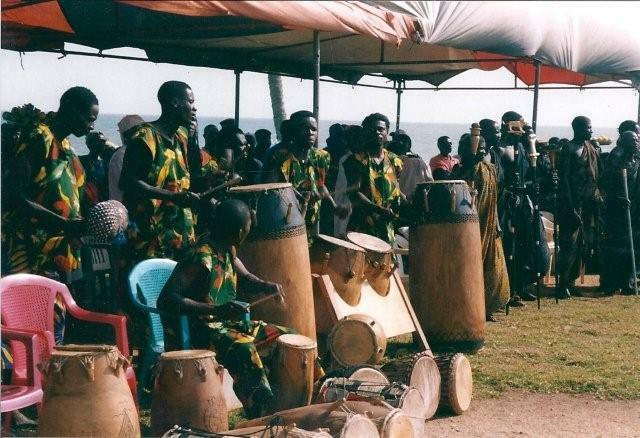 music and festival journeys: come and learn from the traditional musicians in Ghana and meet music royals. If you are interested to meet the chiefs and queens or just visit the royal house, we can arrange it for you. Come and enjoy our festival and festivalmusic. it takes a full week of celebrations. 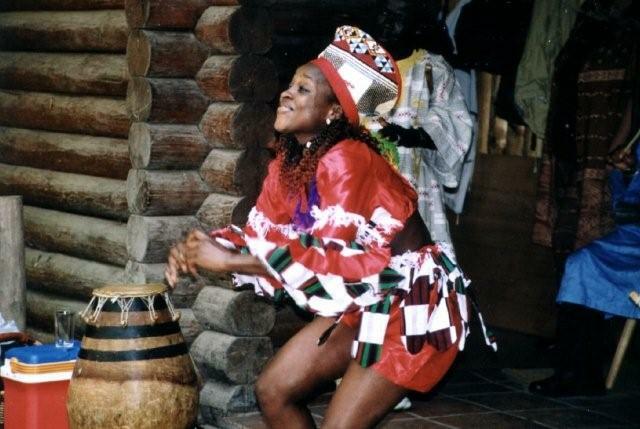 You can learn and experience a lot of our traditional cultural activities. Visit the Gallery for more fotos. 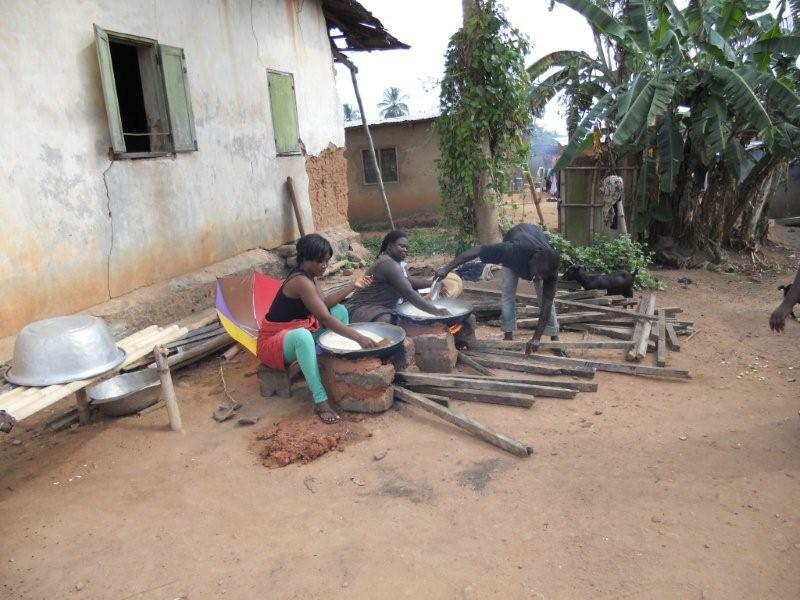 village life: visit for example Eguafo with its butterflyhills, watch how they get palmwine or plug mangos, orange, pineapple, avocado and pawpaw. Have your breakfast wiht freshly pluged fruits and learn how to prepare our traditional dishes with all the tropical ingrediants. 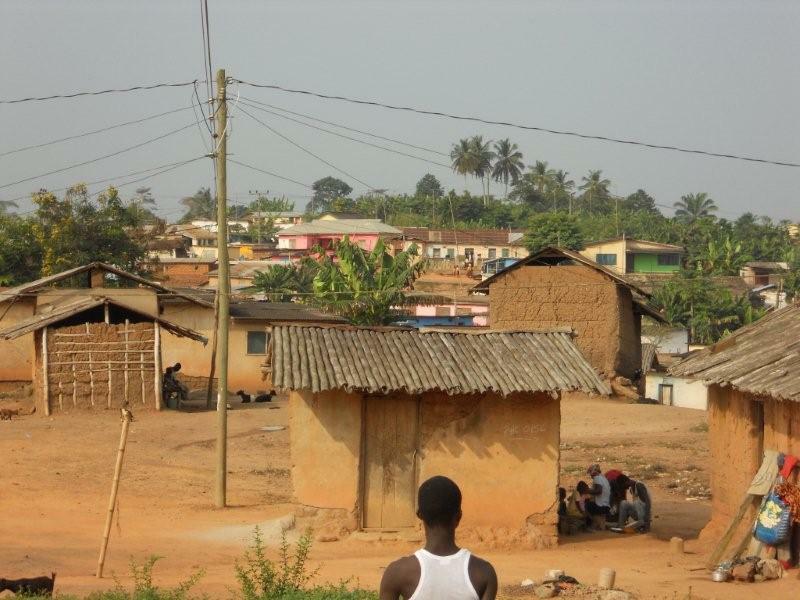 Visit other villages in Ghana. Watch the gallery for more pictures. Visit a farm (pineapple, cassava, plantain, yam, etc.) and experience tropical agriculture work. Help the farmers to plant pepper, tomatoes, okro, garden egg and cocoyam. Come and see how they plug the cacao fruits, help in the farm and prepare it for chocolate. Cook with us with traditional cooking pots on open fire. Join us with Ghana music. Visit the gallery for more pictures. 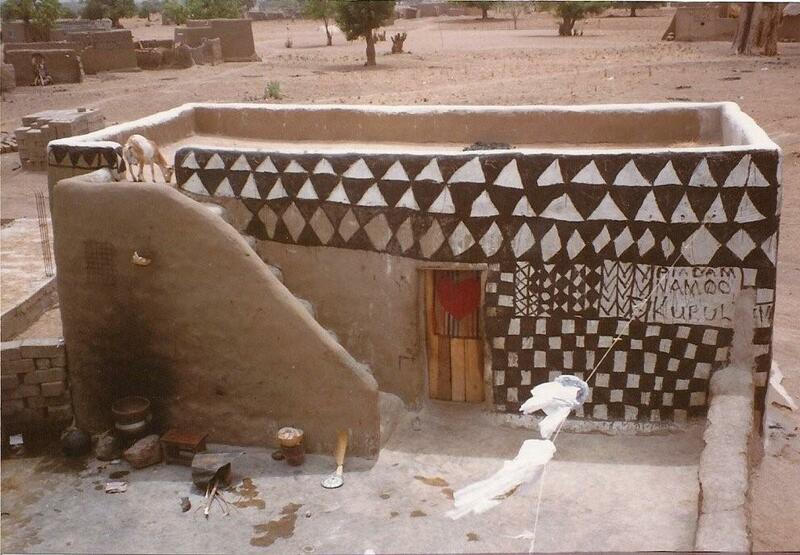 Come and visit the school of Eguafo village. 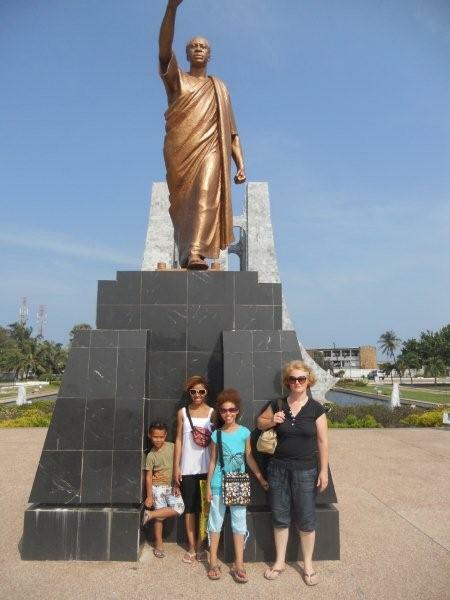 It is 20 minutes from Elmina, 45 minutes from Cape Coast and 2 hours from Accra. We are looking for volunteers to come and help the primary till JSS Schools. Benuye will provide you accomodation for free and if you go to the City you can get a room there as well. If you are interested contact us. Visit the Gallery and see more about the schools. 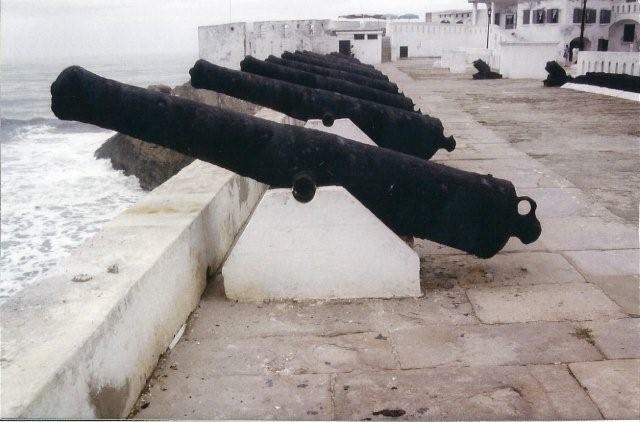 Cape Coast : the first capital town of formal Gold Coast with its historical monuments. The famous castle is now the West African Historical Museum. Come and meet my families in the royal house and visit with us its traditional music events and its wonderful festivals. Kakum national park: Walk with us from tree to tree on hanging bridges and have a wonderful view into the rainforest with its animals. Boti falls: A natural water fall located in the Eastern Region. It is about 30 meters high and falls at the speed of 25 km per second. The nature around the water falls is a very interesting and beautiful site. 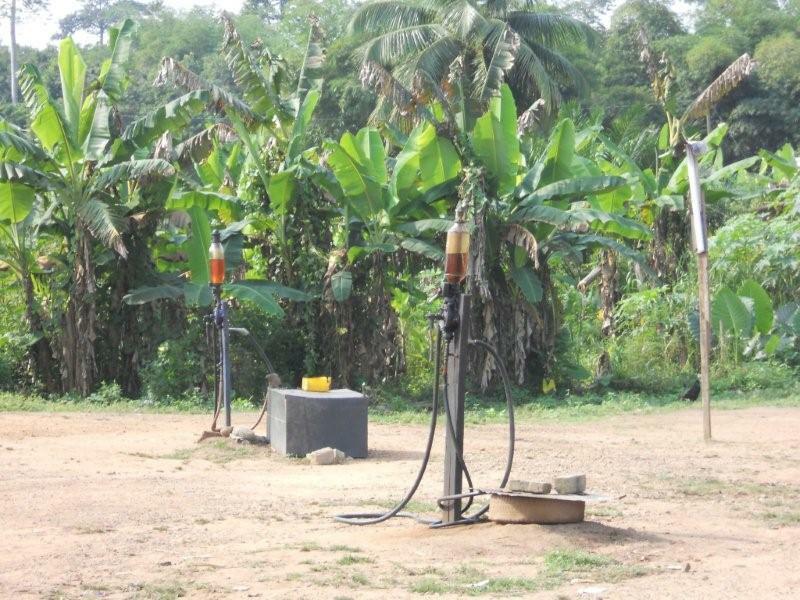 Aburi Gardens: This is a large botanical garden with tropical plants located on the Akuapem hills (30 min. drive from Accra). It is a beautiful relaxation spot, away from the bustling city life. 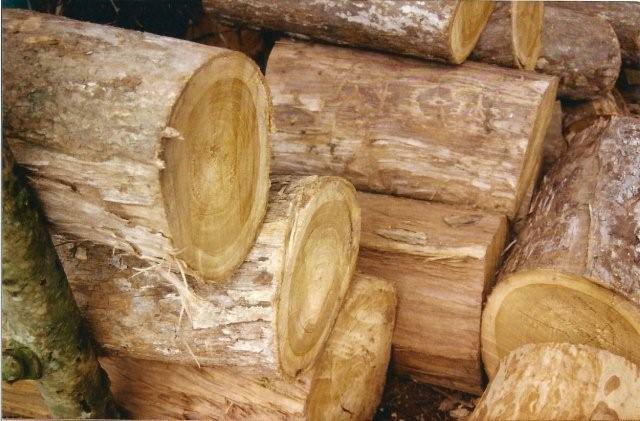 Visit with us also its wonderful art work of the carvers outside of the garden. 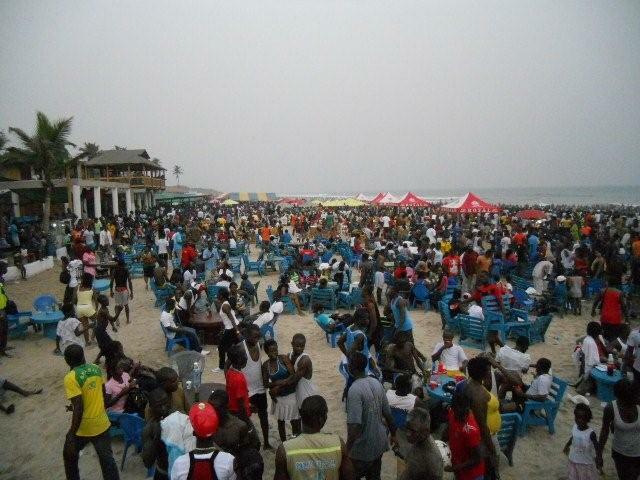 Beaches: One of the most visited beaches of Ghana is in Accra Labadi beach it offers a varity of entertainment. 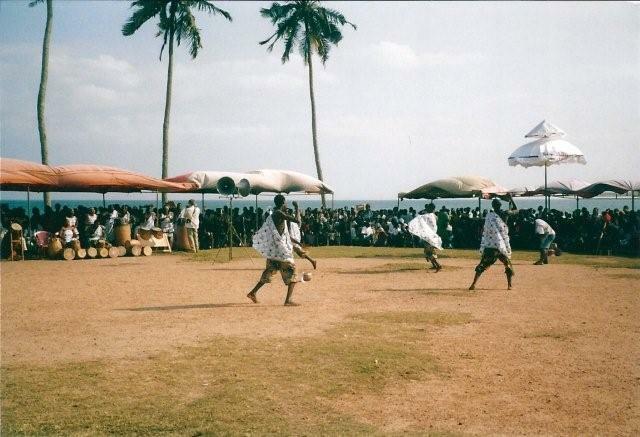 Coco beach is also known for its traditional performances. 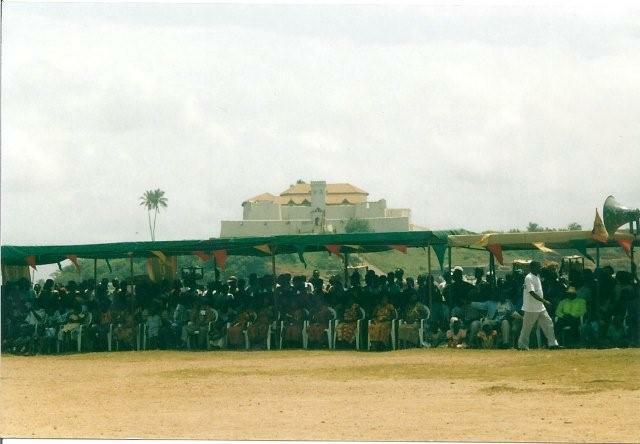 About 25 km in the west of Accra is the famous Kokrobite Academy with its music royals and top performances. The beach there is very long and confortable. Bojo Beach: This is one of the most wonderful beaches in Ghana about 20 km from Accra. It's acctually an island. You can go there by canoe. On one side is the lagoon with sweet and the other side is the ocean with salty water and waves. It is a very calm place and they have a restaurant there with traditional dishes and international food and drinks. Elmina Coconut Groove is a hotel resort with restaurant and bar with a wonderful beach. 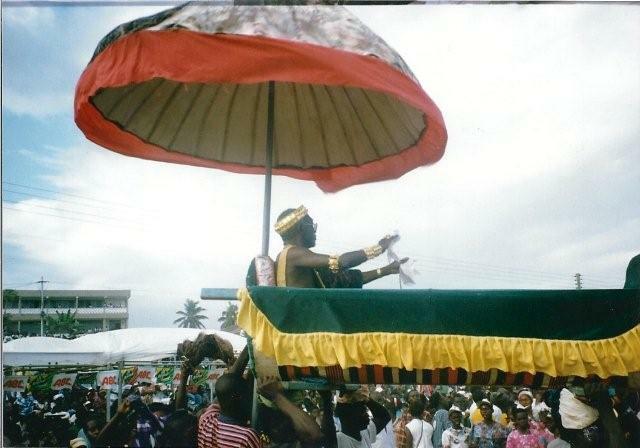 Kumasi - „the garden city" and the royal house: as it is the capital of the Ashanti region it has its special attractions. Especially the markets with its music sounds. 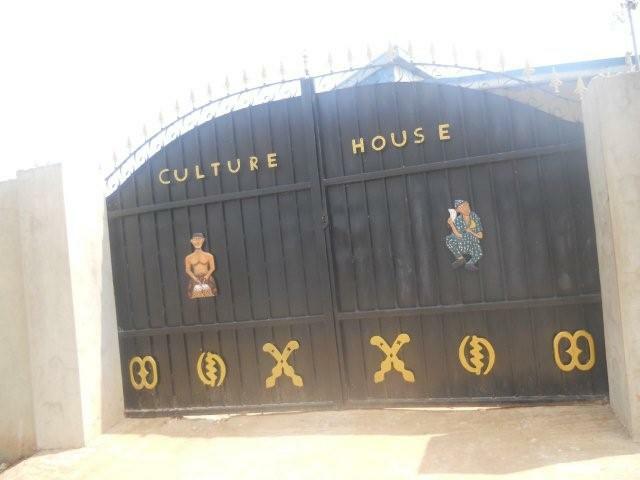 Visit with us also the Ghana National Culture Centre, a combination of museum, open air theatre, craft workshops and art gallery. 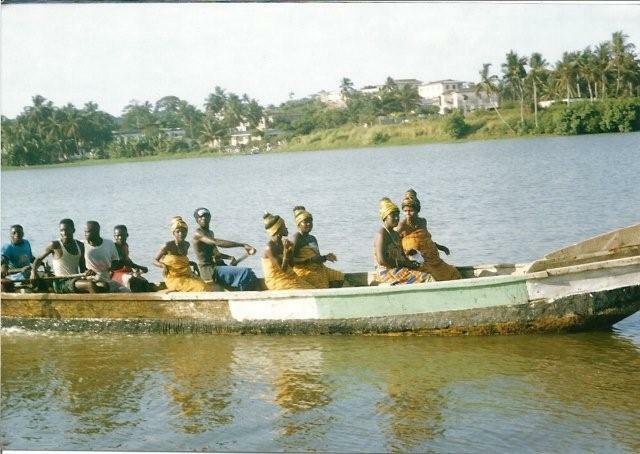 Bonwire - home of kente: It is nearby Kumasi and is a place to see wonderful symbols from Ghana in textiles designs. Come with us and meet the Kente weavers and experience how they produced the Kente with rhythms with their tools, hands and feet. 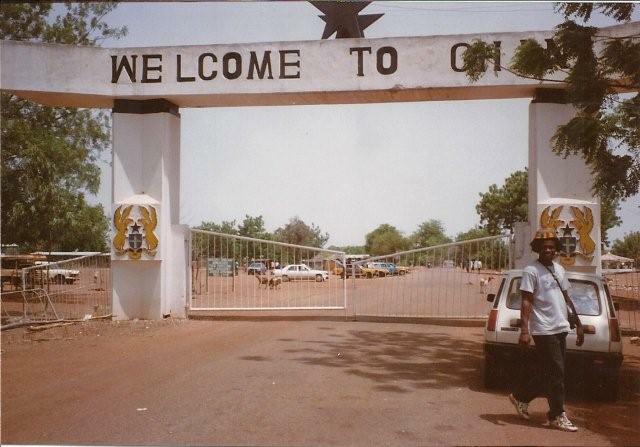 Tamale: is a special place in the Northern Region of Ghana and my second home. 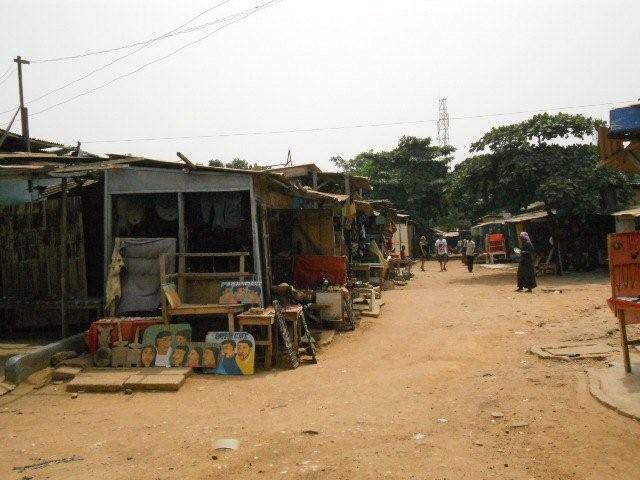 The place I live far from Accra (a two days journey by road). 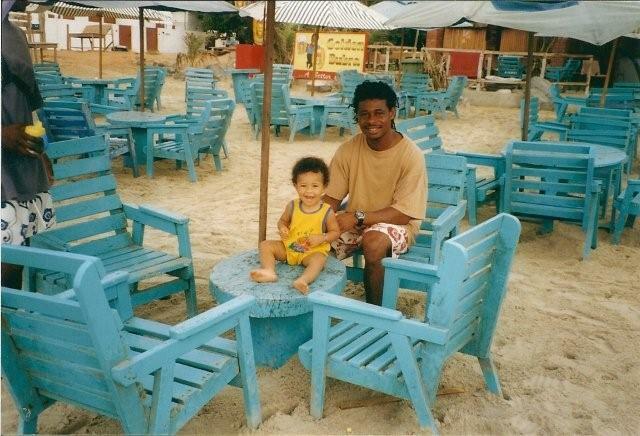 The one who took care of me comes from Tamale, so I could often join the family in Tamale. That is where my music experience increased. Come with us and join the wonderful people in their daily life activities and see the special traditional architecture and its beautiful surroundings (subtropical climate). 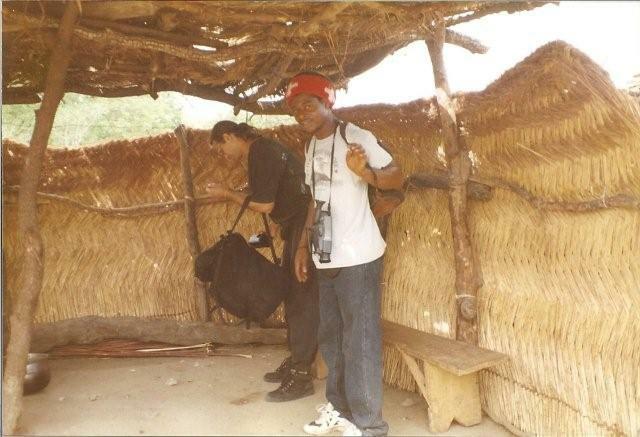 The Mole national park: Is in west of Ghana at Damongo. Come and see with us the wonderful animals and vegetation in the park. 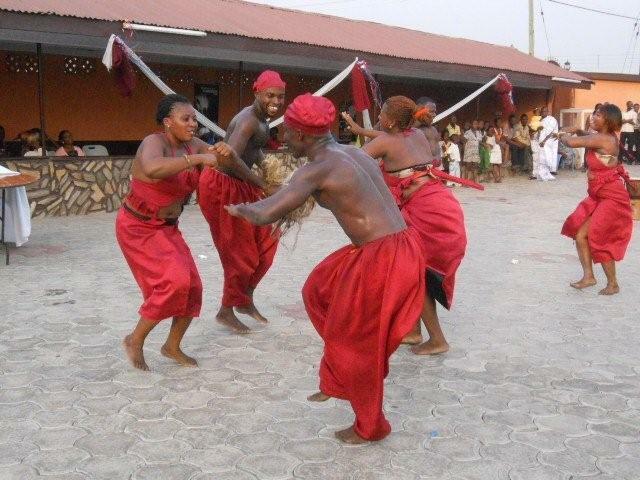 Join us to witness the damba festival, on which you experience very special traditional music and dance. There you can see a dance with a special movement, turning with a wide colorful dress (smog). 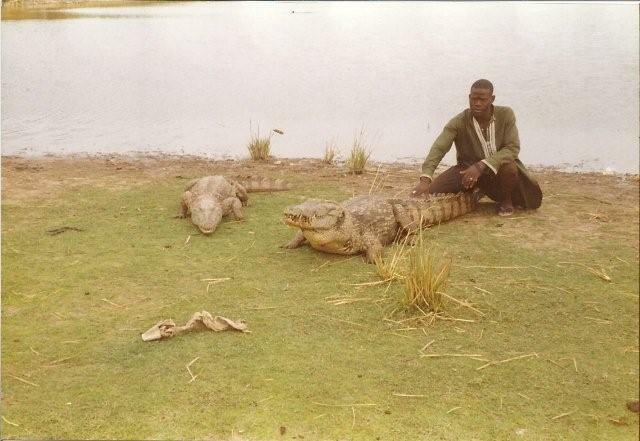 The crocodile pond at Paga: Paga lies northwest of Tamale in the North of Ghana directly on the border to Burkina Faso. In Paga are the famous crocodile ponds. The local people can entice the crocodiles out of the pond and play with them. 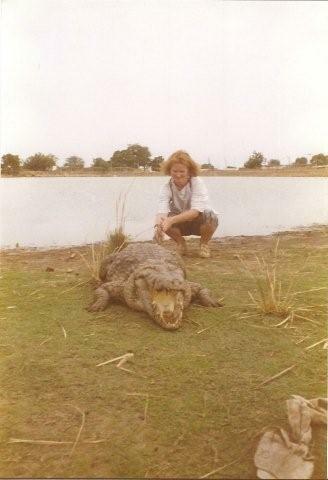 There is a special relationship between the people of Paga and those crocodiles. As a Ghanaian I was shocked to see how people are swimming next to the crocodiles. Women are working around the pond and the crocodiles lying near to them sunbathing. That is amazing to see. This gave me the courage to touch the crocodiles with the special guide we get there. Come with us and experience Paga by yourself. 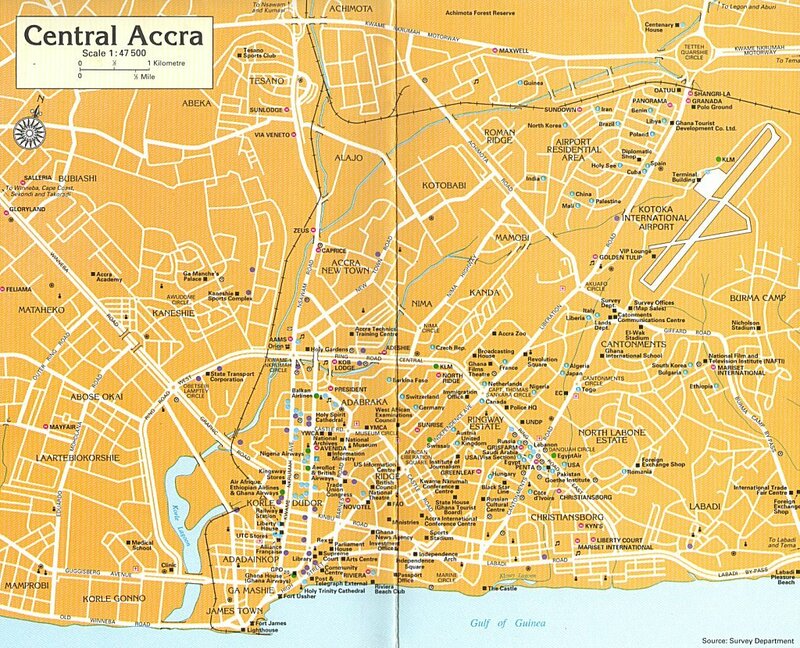 The museum is in Accra, Branesroad, and the Kwame Nkrumah Memorial hall is near the Art Centre. 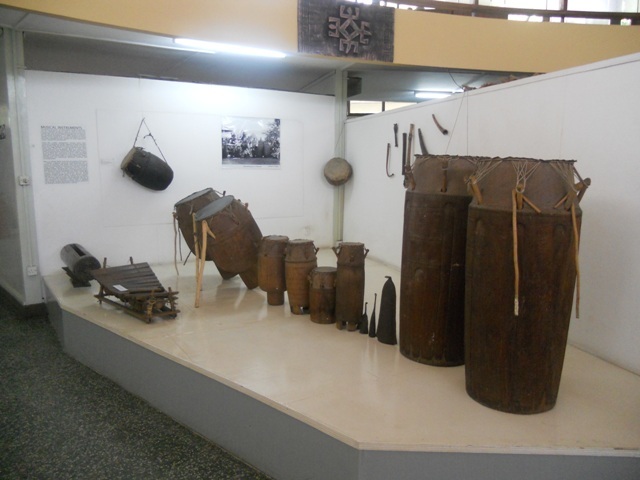 Combine these two places in your visit to Accra and learn more about the history of Ghana and its traditional instruments. 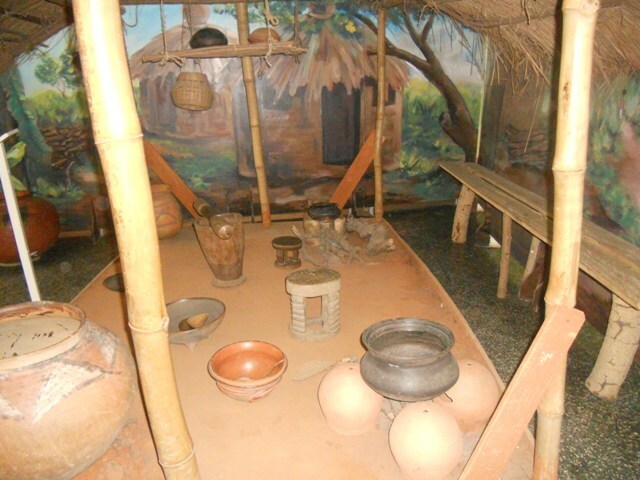 Additionally you can see and learn about the old traditional way of life. 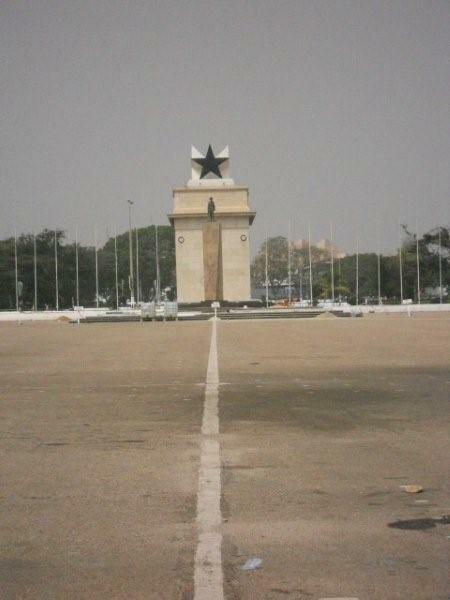 In the Kwame Nkrumah Memorial hall you learn about the life of the first president of Ghana. 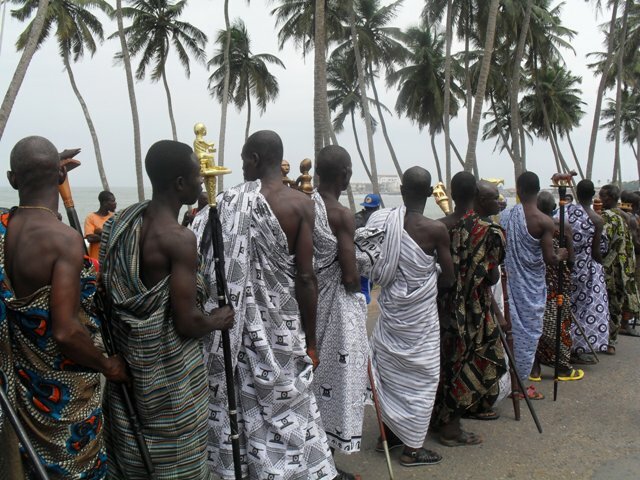 The special occasions this year 2012 are the celebration of three festivals Bakatue in Elmina, Panafest and Fetu Afahye in Cape Coast. 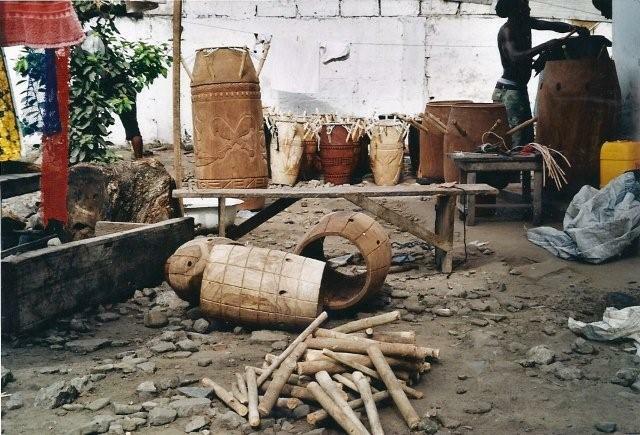 The Bakatue Festival of Elmina starts in the first week of July. On Monday there is a special celebration. 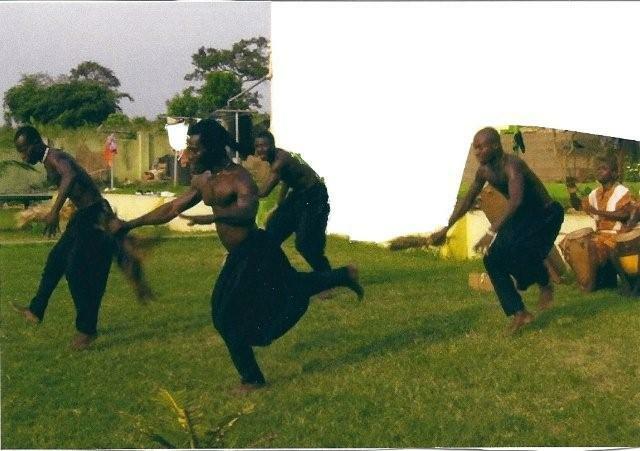 In the evening will be the traditional Akom dance. On Tuesday is the official opening day for the festival. That is where they are going to perform traditional rituals to open the lagoon to the sea. In this tradition the fishermen takes an important role to race with their canoo in various teams. the best four will go to the finals. The winning team gets a special gift and they are the heroes of the year. You can observe some men in white cloths, wo perform all the tradtitional activities on that day in front of the lagoon. One of them will carry leaves and other ingredients in a special tray on his head. 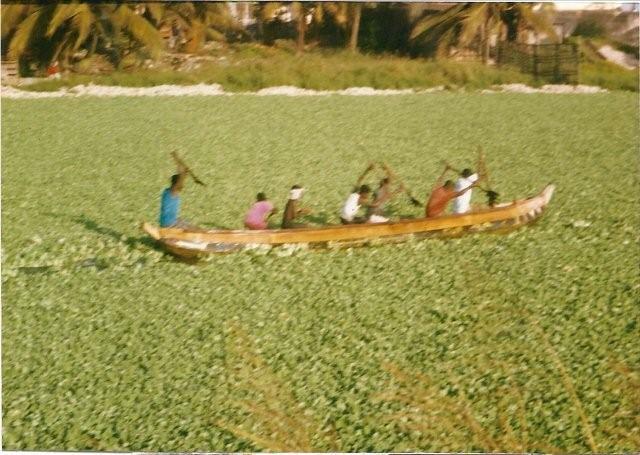 They will walk to the water and enter the lagoon with the leaves and important ingredients. the men will sink to the ground of the lagoon with the tray and leave the items there. Only the empty tray will be brought up by the men. Tuesdays are special days for the people in Ghana. It is the day of the sea. That means no fishing no swimming. We leave the sea in peace. Afterwards they perform a ritual and pour libation. 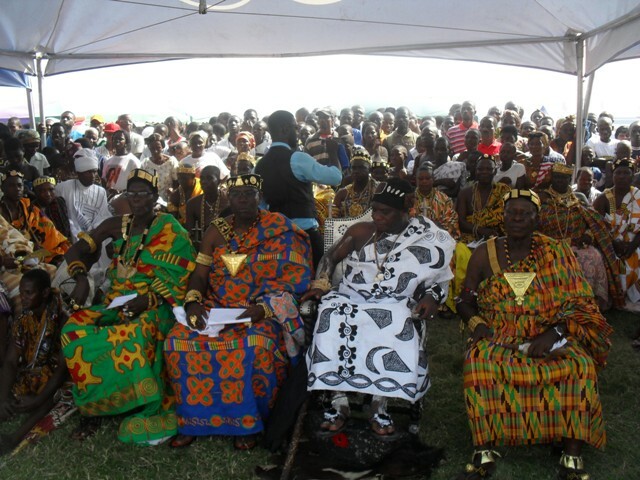 The chiefs and queen mothers will be in thei palanquins, elders and liguists will walk. This durbar will be accompanied with our traditional fontomfrom instruments. 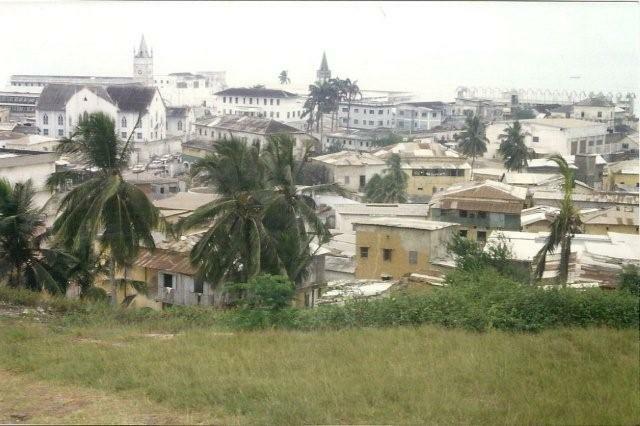 We all end up in the Elmina Park infront of the Castle. the musicians perform and the paramount chief gives speach. Sometimes the president of Ghana will be there by himself. If he can't come, one of his ministers will be there. It will be the official opening day. 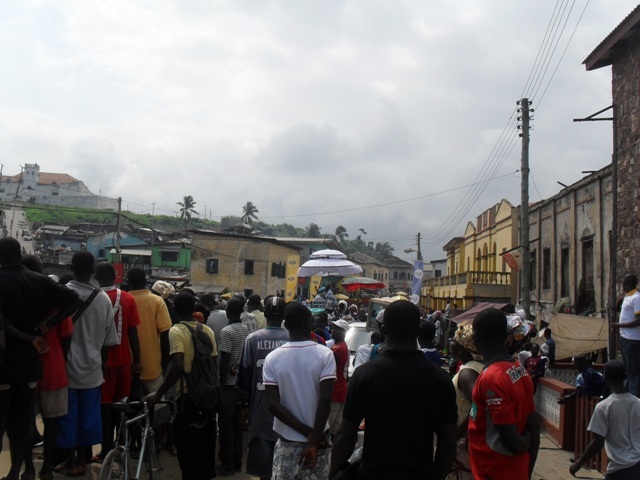 Now the parties go on all over Elmina and even spread to the rural areas. On Saturday will be the vote of thanks. Read more about in our blog. Panafest is a special festival held every two years in Ghana, celebrating "the bringing Africans on the continent and in the Diaspora together " (from the official Panafest homepage). 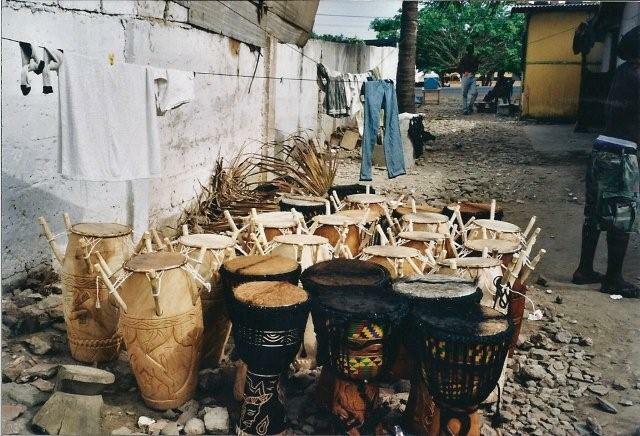 It is hold in many places all over Ghana and its activities are traditional music and art mixed with modern music and art and discussions. If you are interested in afircan music and art, this is the right place for you this year. Additional in the end of the Panafest a big festival known as Ogua Fetu Afahye is held in Cape Coast. Powerful traditional activities will be showed there. In the end of the festival everybody is meeting in the victoria parc near the castle and sea side. 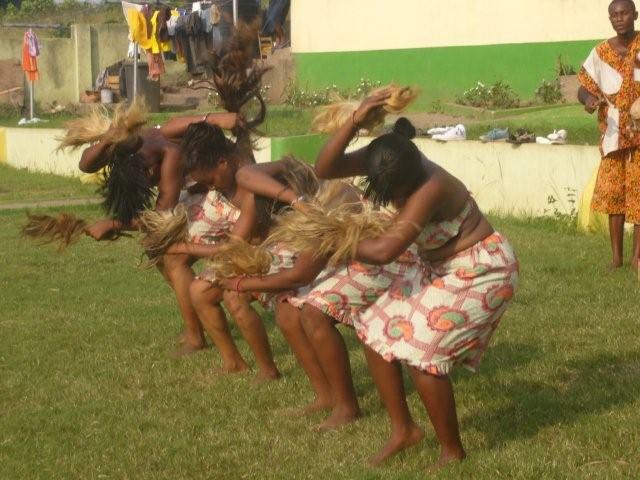 In August we celebrate the Homowo harvest festival in Accra. Homowo means in the Ga language "to hoot at hunger". 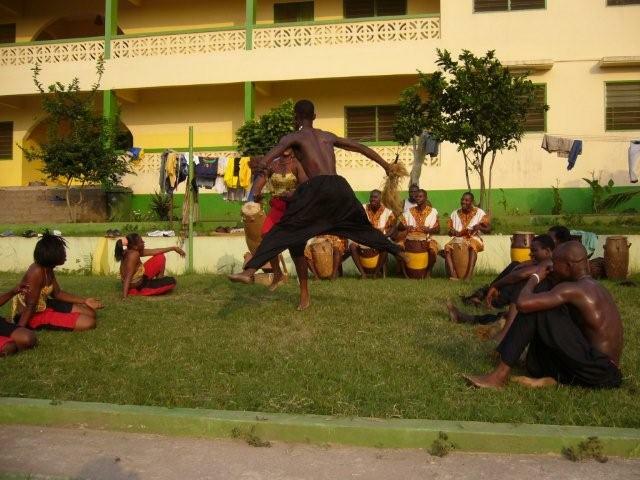 Before this festival the traditional priests put a ban on drumming and on loud music for one month in Greater Accra. 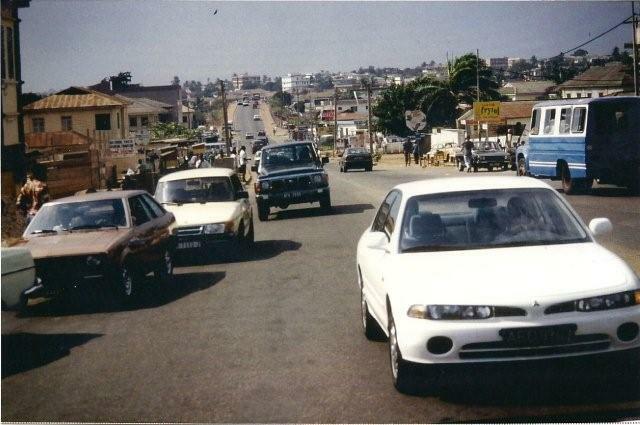 You can feel the silence in Accra every year in this special month. The wulomas and the traditional priests will go round and make sure, nobody will brake the ban. 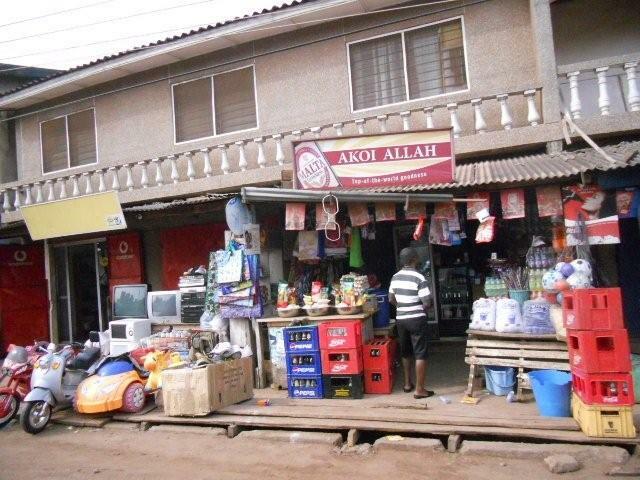 I saw them several times in my area Nima, because this is a migrant district of accra. The people there come from all over Africa and you can hear 24 hours music. Twins play also a very important role in this festival. There will be a special performance for them. 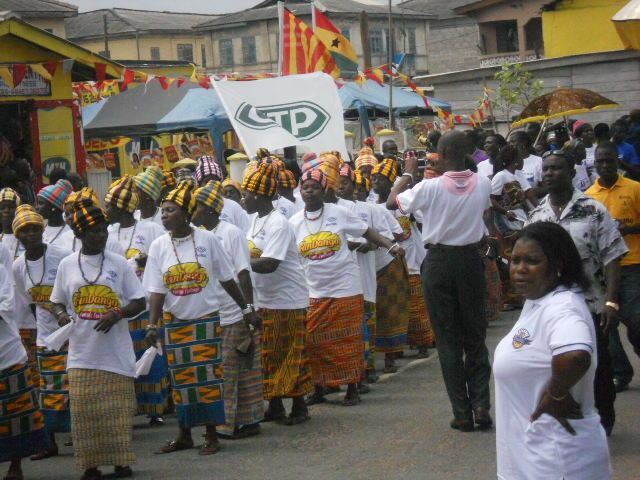 My favourit part of the festival is the kpekple. 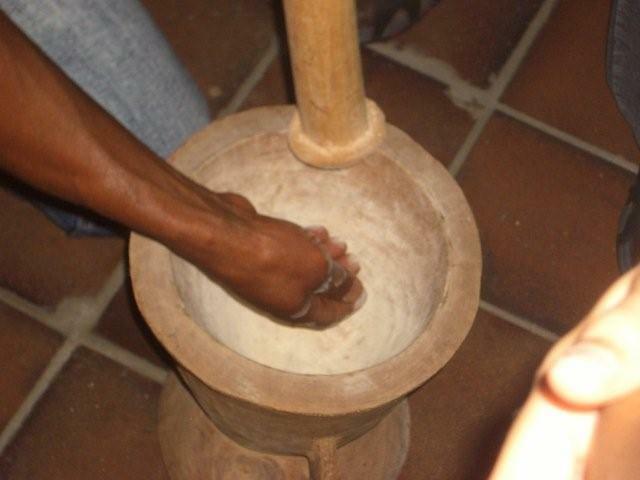 this is a special food out of cornflour and the red palmnutoil. The priests will spread this food around on special places in Accra. They offer it to the spirits. If you have friends among the Ga people, then you can enjoy the Kpekple with its special taste and soup with different sorts of fish, crabs and other seafood. It often goes with palmnutsoup or red oil sauce. The party then will also take part in Osu, the chiefs palace and other parts of Accra. 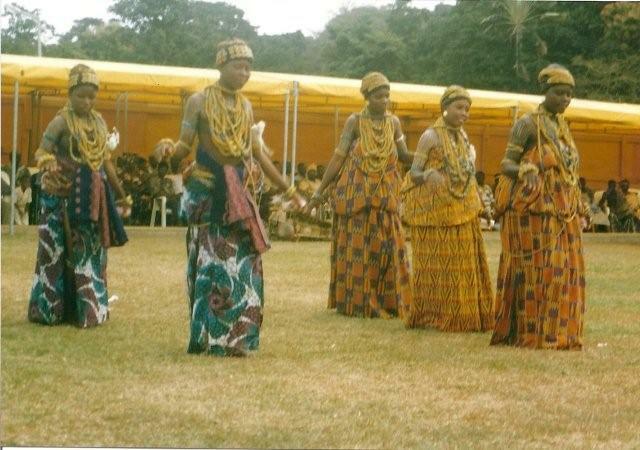 You will see beautiful and coulorful dresses, traditional material and hairdresses from the Ga-people. Come and enjoy these powerful festival with us. It is for all of us. 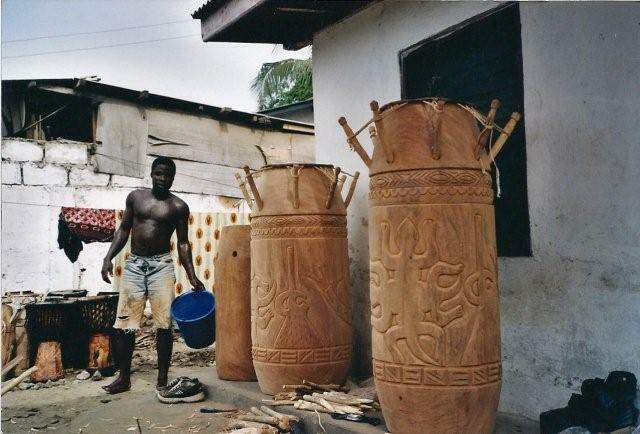 come, meet and learn from the traditional musicians in Ghana and music royals. 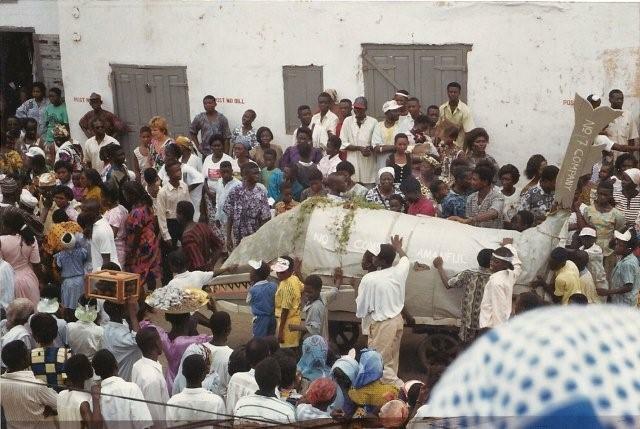 Visit for example the Aboakyer, Deer hunt festival of the Efutus in Winneba, the Nyeyi Festival in Eguafo, the Bakatue in Elmina and the Fetu Afahye in Cape Coast, where you can see for example a woman carries a basket full of seawater through the crowd without loosing a drop of water (see pict. below). Come and see those wonderful festivals. 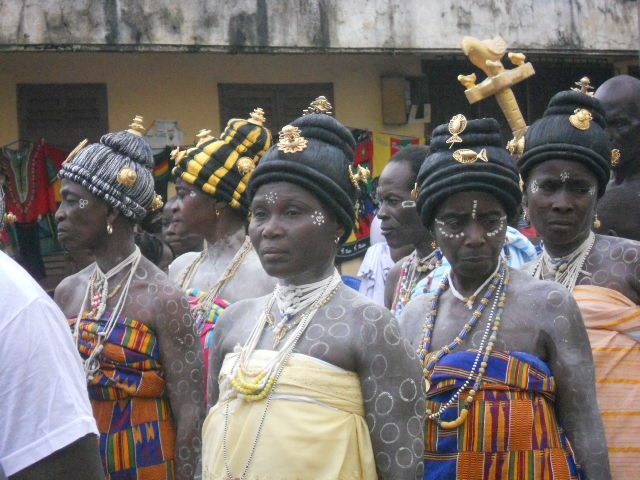 The Homowo festival in Accra, the Hogbetsotso in Anlo in the Volta Region of Ghana. These festivals with its dynamic rhythms and dance will fascinate you. 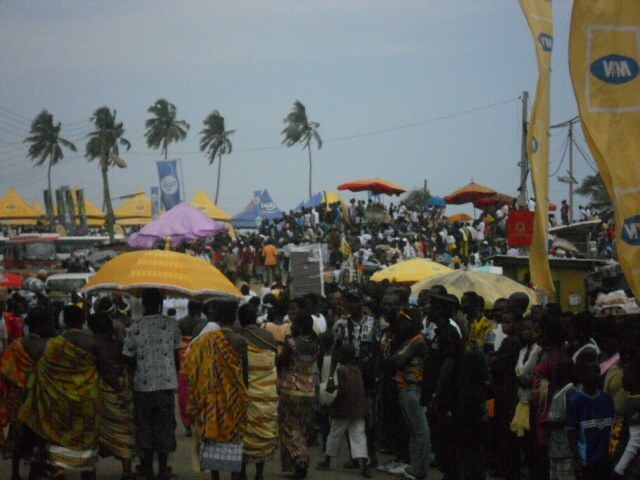 This year 2012 Elmina celebrates the Bakatue Festival in the beginning of July. The celebrations takes on week and it is interesting to join many activites going on. Meet the elders and get contact with the native people. Experience Elmina, with its beautiful lagoon and beach. You can see how the fishermen arrive with their fishes and sell it to the market women, how they repair their nets and boats. You can buy your own fish and bargain with the fishermen. 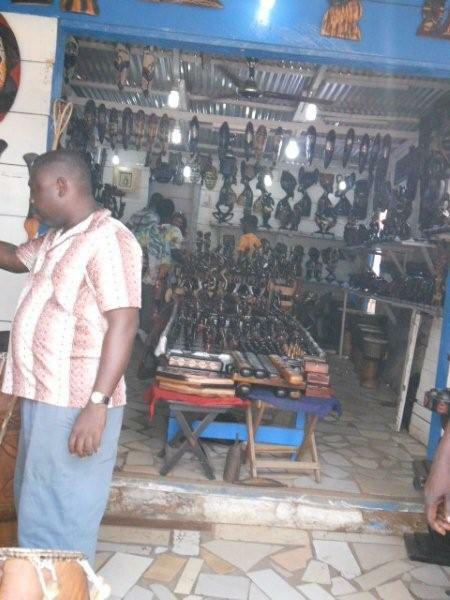 See how those special canoes are made and experience the daily live in Elmina. For other festivals and when they are celebrated watch the list in the end. 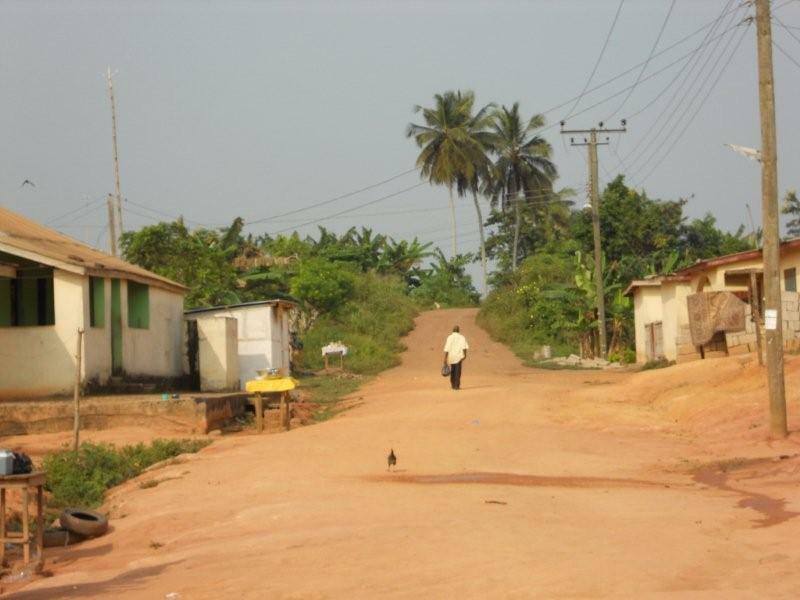 The village of Eguafo and its distirct is an interesting place for scientists from all over the world. Archeologists from Syracuse University of New York (USA) have been working there for several years. 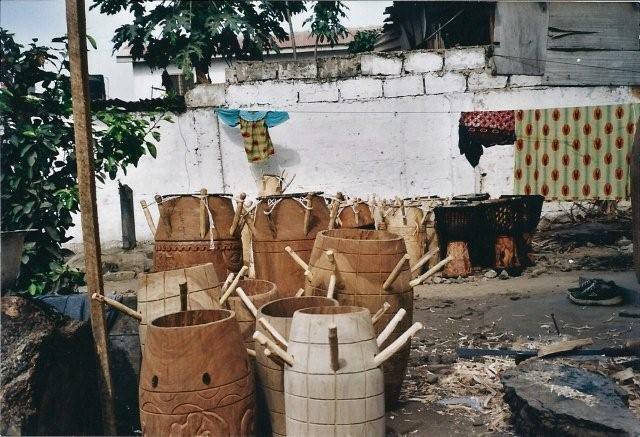 Visit Eguafo with its butterflyhills, watch how they get palmwine or plug mangos, orange, pineapple, avocado and pawpaw. Have your breakfast with freshly plugged fruits and learn how to prepare our traditional dishes with all the tropical ingrediants. Come with us and experience the life of farmers, local palmwine producers, market sellers and the cooking with traditional krupots (stove) on open fire. Come and experience traditional music and dance. Meet our traditional musicians an music royals. 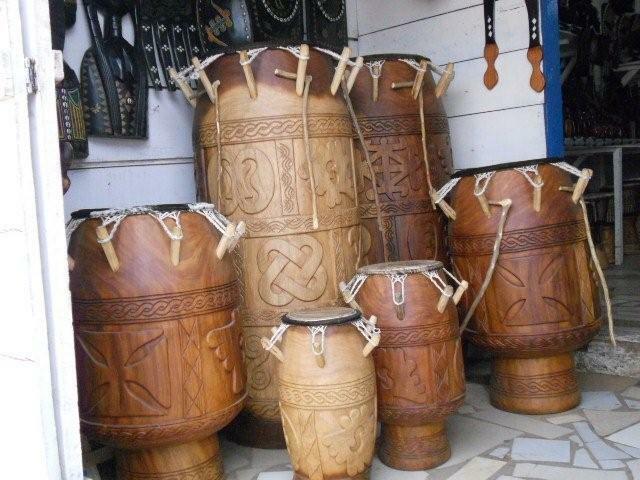 Additional you learn the historical background of th westafrican music and its rhythms and dance movements. Every music and dance tells its story. Offers: We will organize your journey according to your wish and duration of stay. You can also travel by yourself and join us in Ghana. Accomodation, food and group course organized: 200 Euro a week. Only the group course: 100 Euro a week. Privat course, accomodation and food: 300 Euro a week. 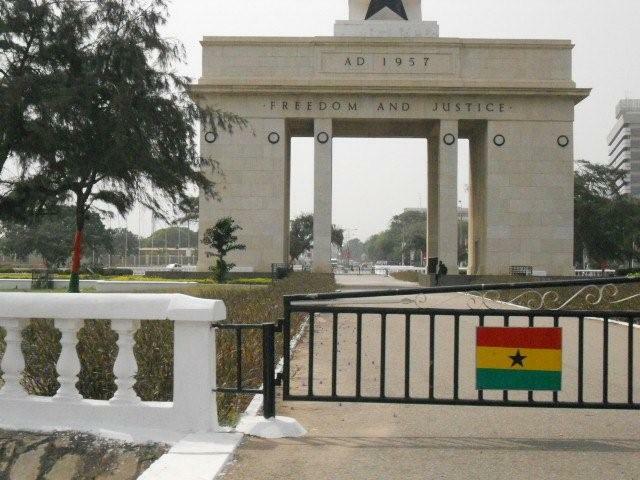 Courses are available at any time you plan to travel to Ghana. Please contact us for arrangements. 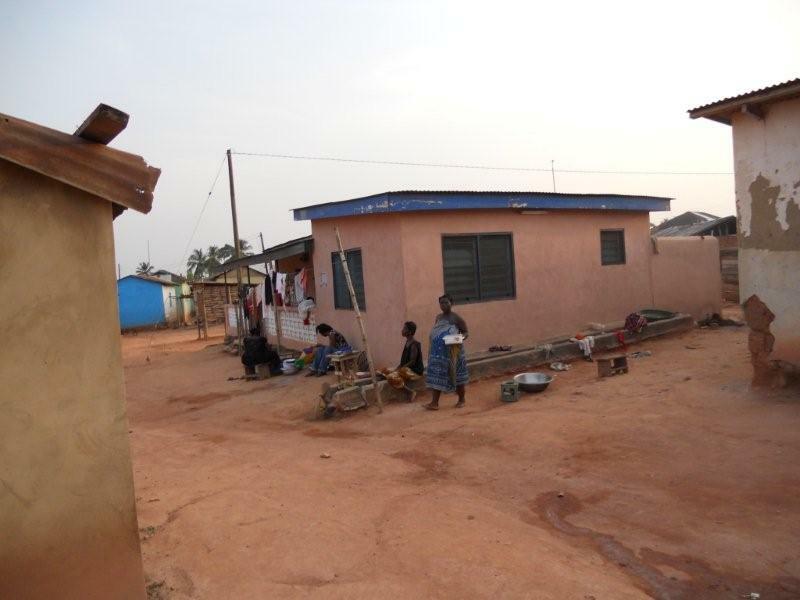 Our guesthouse gives you chances to meet families and you can experience the daily life activities in Ghana, either in town or in village. If you want to visit the local palaces, festivals or if you want to travel in Ghana, we can organize it for you according to your wish with a trained guider. We are registered at the tourist board in Cape Coast and with the commission of culture in Ghana. we work in a team, join us and and improve your talent and creativity. Since three years we travelled in Europe and gathered experiences and ideas about what will make you happy in your travelling. Additional we release ou first own CD and its concert made us open and appreciated to the public. We gave a lot of courses in various institutions and ourselves took further education in media work and management. 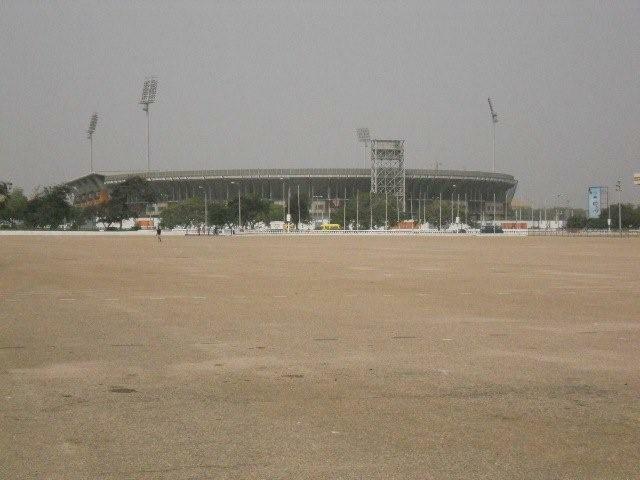 In November 2010 till January 2011 we travelled to and in Ghana. We meet officials and traditional chiefs and discussed about the new development ideas we have for the village Eguafo. 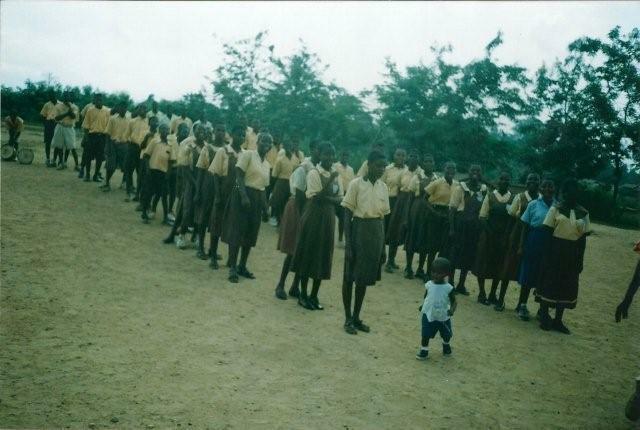 In Eguafo is a bording school. 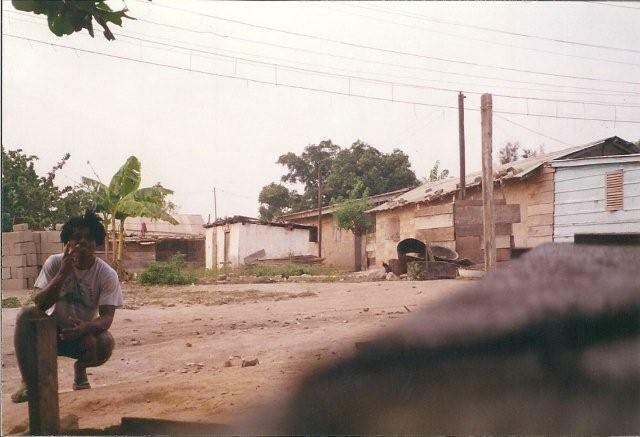 Some of the students stay at the school and some stay in the village. The space of learning and the access to the internet is a problem. So we had the idea to set up a learing place with access to computers and internet. 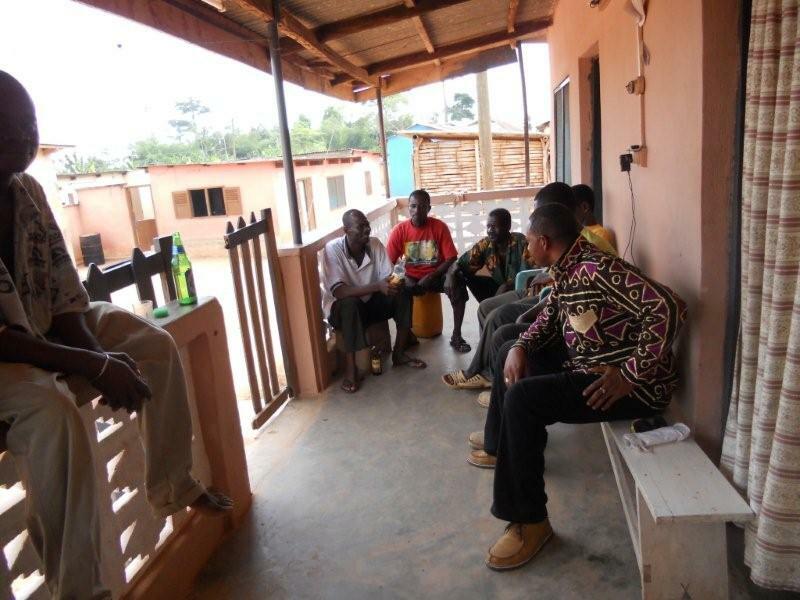 The Eguafo youth union is working with us and will take care of the new learning center. 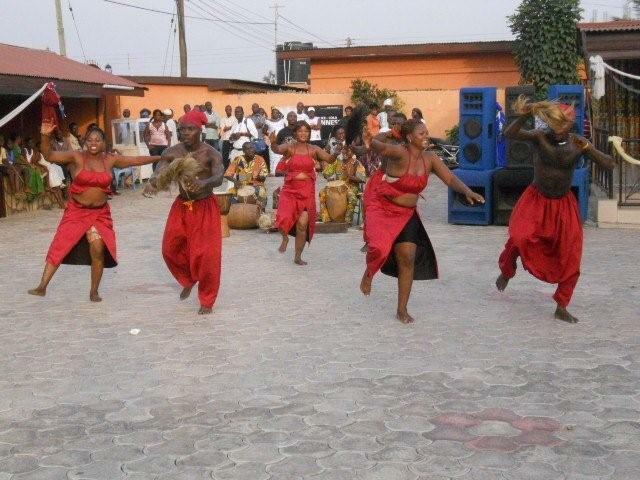 Additional we have teachers, who will teach traditional music and dance. In December we performed in he village and it was opening up the mind of the audience in Eguafo. They consulted me to form a traditional cultural group. I found it a good idea and accepted it. They made then an announcement in the village and my house was full of interested youngsters immediatly. Volunteers: For the new learning centre in Eguafo we are asking anybody,who is interested in educating students to use computers. Most of them are beginners on the computer.